Get the most comprehensive diving education possible at all levels, from beginner through Divemaster. See the world through diving. 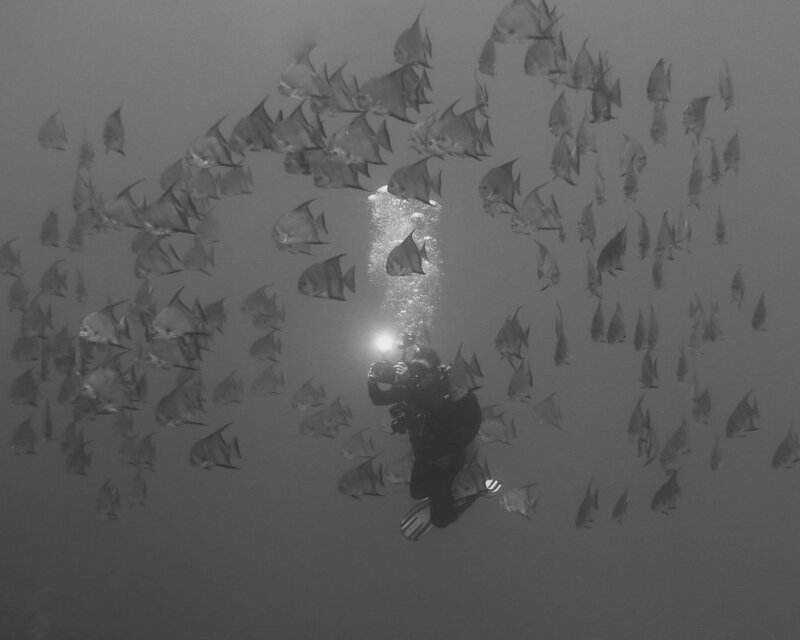 Tailored, personal dive expeditions to show you the world, underwater. My underwater images from around the world, so that you can bring the ocean right into your home. INSIDE UNDER was created in 2015 by me, Alex Lichtblau, based on an idea; the idea that even a glimpse of the world from inside it's most precious resource, the ocean, is enough to move people. My mission is to provide you that inside look at life underwater through private dive instruction, concierge dive travel and underwater photography. Ultimately, the goal is to move you. Sign up to receive discounts and deals on upcoming dive trips and group certification courses, as well as news and awesome ocean content! We respect your privacy; we won’t bombard you with emails, and you may opt-out at any time.